People do not often realize how difficult it is to be a successful event planner. The people that specialize in event planning are constantly “on” and almost never take breaks. However, there is a general rule of thumb that all event planners should follow: work smarter and not harder. Fortunately, there are some tips that can help you improve your game as an event planner and improve your success rate at organizing events. There is no secret to success. The 10,000-hour rule is something that is revered for a reason. You must practice something constantly if you are to improve at it. This is good advice for new event planners who have not quite developed their skills you. You must work tirelessly in the industry in order to improve your skills. Fortunately, you will notice your skills naturally improve over time as you put more hours into event planning. Many people do not utilize technology to the fullest. 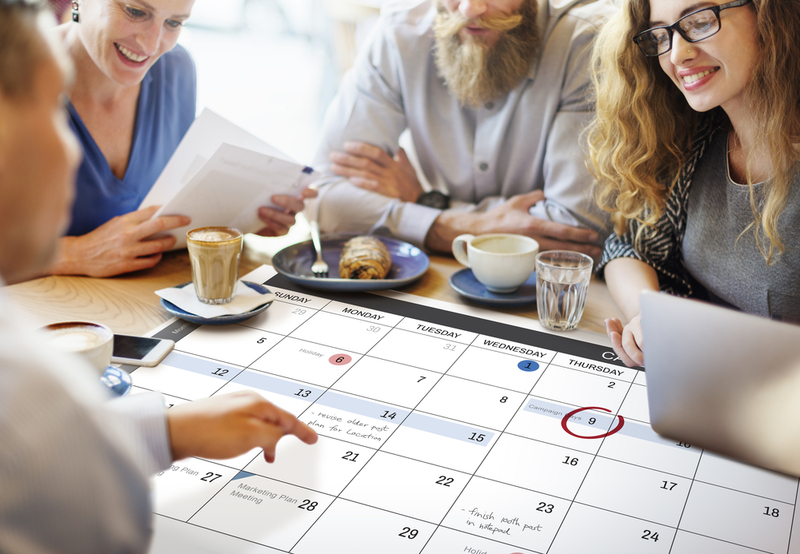 An event planner is constantly on the run throughout the day. Their cell-phones are an extension of themselves. It is the lifeblood of their business that allows them to communicate with their clients regularly. However, many event planners do not utilize their own technology to improve their productivity. There are various apps designed to help you become more organized and productive throughout your day. It is in your best interest to utilize these apps to help you improve your workflow throughout the day. Having an open mind is important if you wish to become successful. Dozens of successful event planners are constantly researching and implementing new information into their routines every single day. The tips that we have provided to you are just the tip of the iceberg. There are dozens of other things that event planners have to master. Creating a guest list, finding pipe and drape rentals in Las Vegas, and making sure the theme of the event is accurate to what your client wants are good examples of things to keep track of. Use this guide to help point yourself in the right direction to become a better event planner and reap the benefits of your hard work.